DAVID LE/Staff photo. 3/26/15. 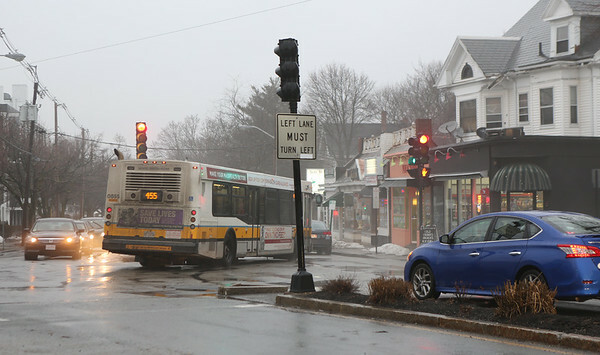 Salem State University and Mayor Kim Driscoll want to improve the traffic flow at the intersection of Loring Ave and Lafayette Streets before work on the North Campus Parking Garage begins.